Are you scrambling at the last minute to get all the things done? The shopping? The wrapping? The cooking, cleaning, baking? I know, I know… it’s so easy to get overwhelmed during the last few days before Christmas! 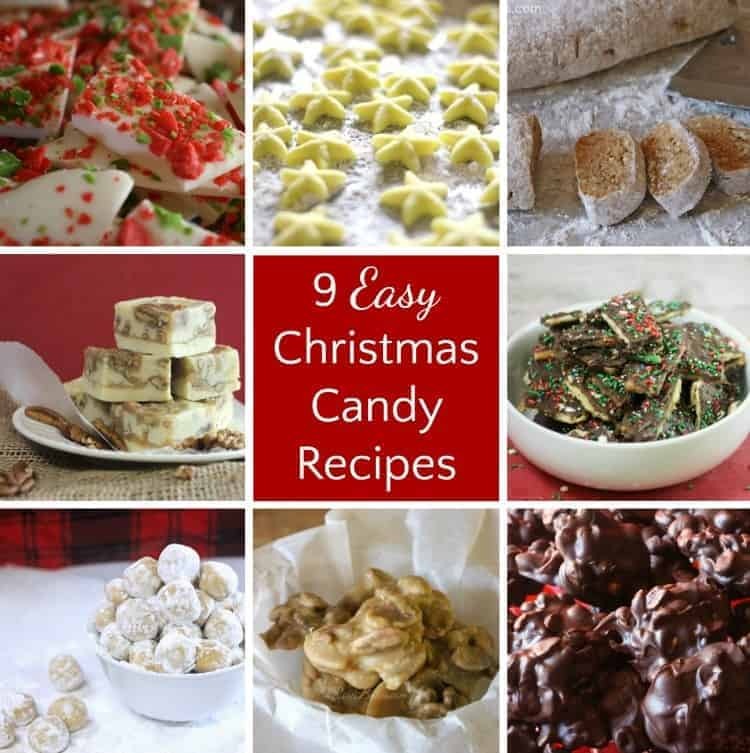 But if you’re hoping to make candy and it feels like too much… try one of these 9 Easy (Last-Minute) Christmas Candy Recipes!! …and we also baked some Chocolate Chip Cookies. 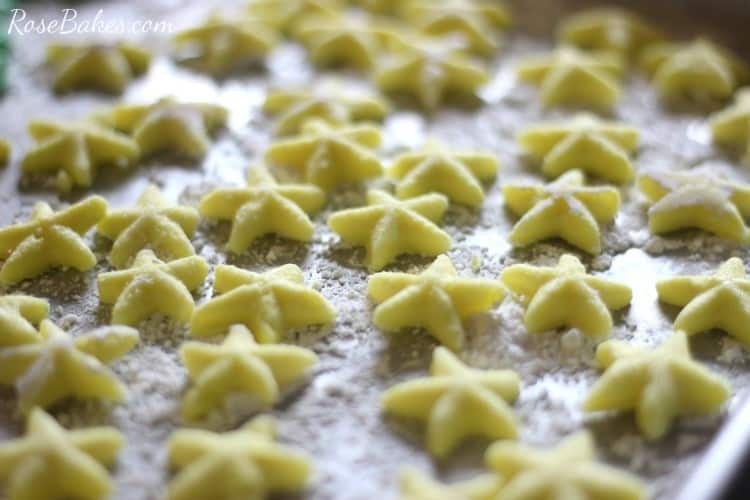 Tomorrow I’ll be baking a double batch of these Roll-Out Sugar Cookies too – for my last pre-Christmas order. Chocolate Peanut Clusters – only 3 ingredients and this delicious candy can be ready in under 10 minutes!! Peppermint Bark – even better – only TWO ingredients! This one is versatile because you can change it up and use what you have on hand! Graham Cracker Nut Roll – a little more involved but not your standard candy… it’s unique and delicious! Easy Pralines – no candy thermometer required and these easy pralines will knock your socks off!! Peanut Butter Snowballs – if you love peanut butter, try these non-traditional peanut butter balls which are rolled in powdered sugar vs. dipped in chocolate! 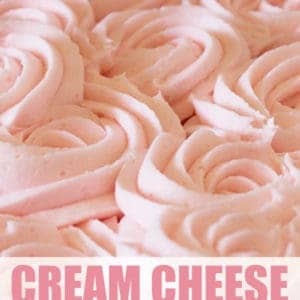 Pralines & Cream Fudge – okay… this recipe is not the easiest on the list, but oh.my.word – they’re mouth-watering delicious! Christmas Crack (Saltine Cracker Candy) – this knock-off toffee is really good and is made with staples from your pantry… and again, no candy thermometer! Oreo Truffles – Oreos, cream cheese & white chocolate… need I say more? If you happened to miss it before… I also shared 10 Great Christmas Cookie Recipes a few days ago! Alrighty… I’m off to wrap some more gifts and enjoy a Hallmark movie with the family!